An Indian archipelago and one of the seven union territories of India, the Andaman and Nicobar Islands is now one of the most sought after travel destinations in India. Despite the horrid reputation and blasphemous name “Kalapani” during the colonial period, Andaman has been a dream destination for the honeymooners, beauty seekers, travellers and adventure seekers. Now a group of more than 300 islands, Andaman and Nicobar Islands are loved passionately by globetrotters for their beautiful natural phenomena, clean water, vibrant atmosphere, fresh air, white sandy beaches, and countless water sporting activities. A vast majority of people from India and abroad is interested in Andaman tourism. This is why the tourism industry in Andaman and Nicobar Islands has received a sustainable growth. Many travel groups, companies and agents have involved them in it. 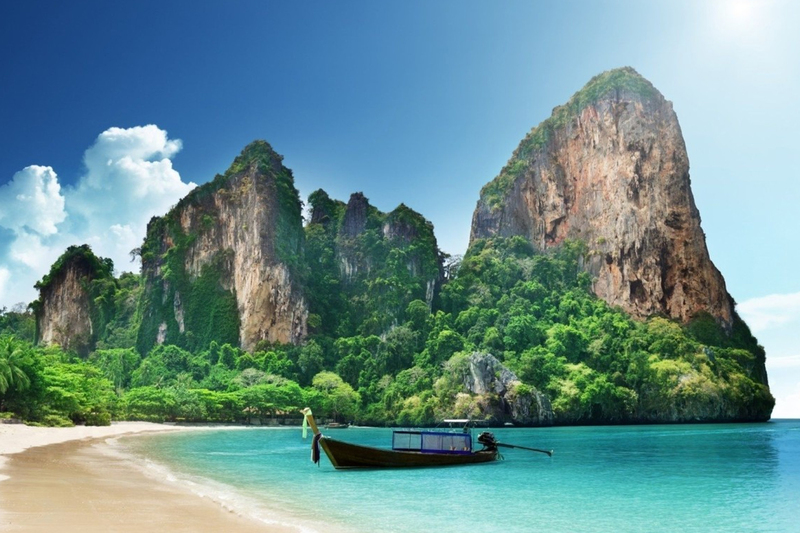 Andaman Tourism adds a significant amount in country’s economy. This is why many government, non-government, private, and public organizations have been promoting Andaman Tourism. These organizations provide adequate information about the destination accommodations, places of attractions, transportation, and other services to make the trip smooth and highly successful. Many renowned freedom fighters including Veer Savarkar and BatukeshwarDutt were imprisoned here. Presently cellular jail has been converted into a hospital of 500 beds and 40 doctors to serve the local population. Located very closeto Neil islands, Bharatpur beach is a famous beach known worldwide for its coral reefs and white shores. Mornings and evenings are the best time to visit there. Those who love to indulge in snorkeling and enjoying the spectacular view of the coral reef, they can choose the morning as the best time for them. 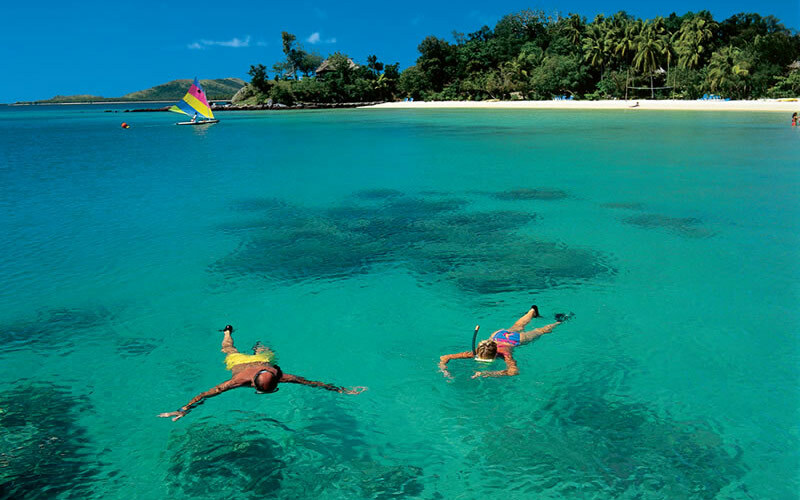 Snorkeling enthusiasts can surely go to Neil islands called as the coral capital of Andaman. It is one of the must-visit sites in Andaman and Nicobar Islands. It is nothing but a huge deposit of limestone and some of these have taken the form of caves. There are more than 300 small and big deposits of limestone. The speed boat journey on the water full of sea crocodile is really enjoying. Radhanagar beach is Beach no. 7 located on the western coast of the Havelock islands. This popular beach is only 12 kilometers away from the Havelock islands. The sparkling blue water, lush forestand lined palm trees are the main attraction here. There are a huge number of activities for youngsters like scuba diving, snorkeling, boating, fishing etc. Spreading an area of 1,045 sq kilometers, The Great Nicobar Island is the largest of the Nicobar Islands in India. With a population of over 10,000, this Island offers the World biosphere reserve and a diverse range of wildlife. There is arainforest area offering a unique home to several unique species of fauna and aqua fauna. Needless to say almost all places of Andaman and Nicobar Islands are famous for their natural beauty, vibrant atmosphere, quaint beaches, and a rich reserve of flora and fauna.However, one thing you should keep in mind that you need to make a right choice of the organization. A right organization selection for getting adequate information about the places of attractions, accommodations, transportation, and other services is a must to make the trip successful. This is the key to extracting the best of Andaman Tourism.